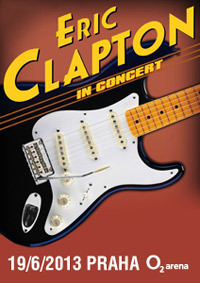 Eric Clapton will celebrate next year 50 years on stage as a professional musician! 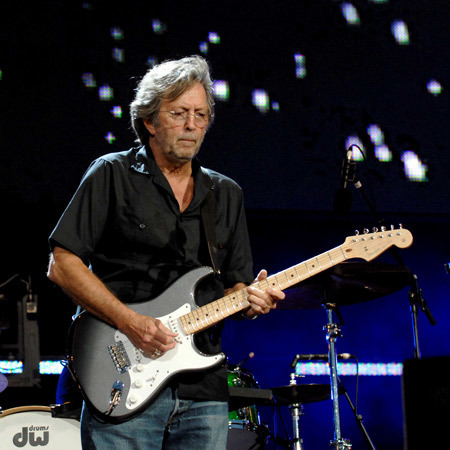 Clapton began his professional career in 1963 joining the band The Yardbirds. Since then he played in a number of groups, issued a dozen albums, sold out countless concerts around the world, received a respectable number of awards and received criticism hymns. His guitar work is legendary. 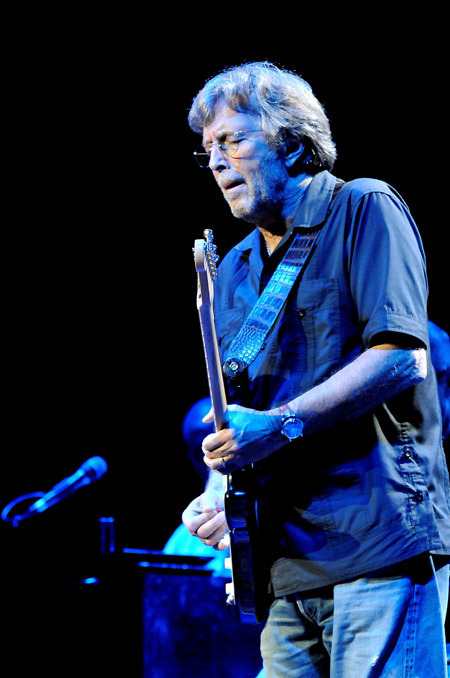 For concerts in 2013, Clapton assembled a formidable band comprising: Doyle Bramhall II (guitar), Steve Jordan (drums), Chris Stainton (piano and keyboards) and Willie Weeks (bass guitar) etc.